From the Scottish capital of Edinburgh to the lively atmosphere of Glasgow, Scotland’s cities have some of the best sightseeing attractions for your guests to enjoy. Visits to picturesque towns like Portree on the Isle of Skye and New Lanark, the exquisite world heritage site, offer beauty and history. 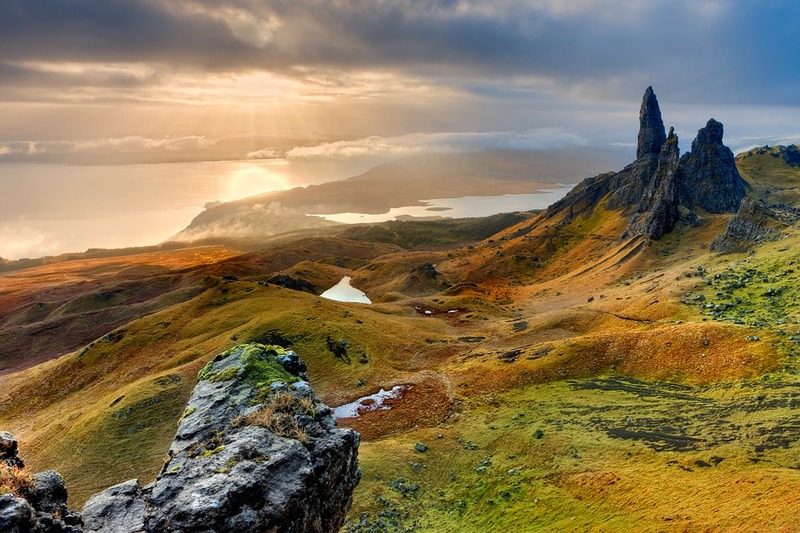 Scotland is not only known for it’s beautiful and historic cities but also the majestic Highlands where cities give way to magnificent mountains and unspoiled landscapes. 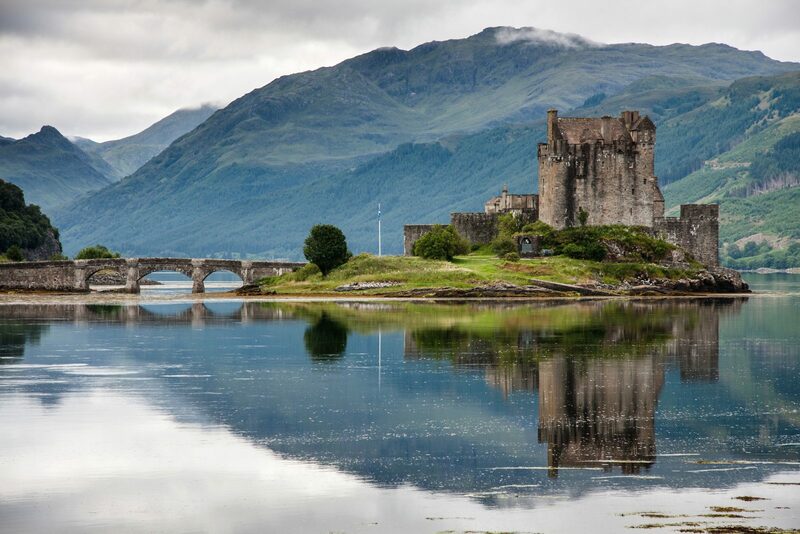 For those who enjoy a little excitement in their incentive trip, Scotland is the perfect destination. Fishing, hunting, rafting, horse riding, mountain climbing and even skiing are all possible. Perhaps you want to try your hand at capturing the legendary Loch Nest Monster. 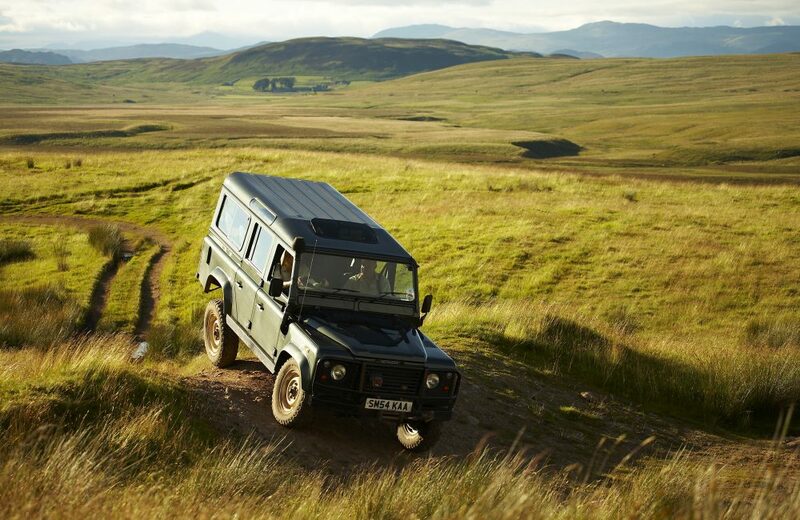 Villiers will help you to create your perfect Scottish adventure for any incentive trip or celebration. This world-renowned hotel makes for the perfect incentive trip to Scotland. 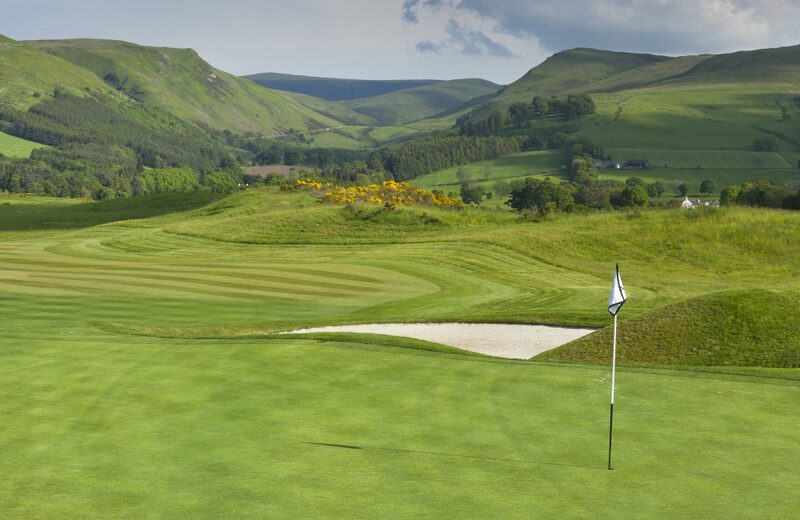 Set in beautifully quintessential Scottish surroundings, Gleneagles is the epitome of a luxury UK break, whether for winter or summer incentive travel. The wealth of activities on offer at the hotel are certain to satisfy any incentive group, including golf, spa and a variety of country pursuits. 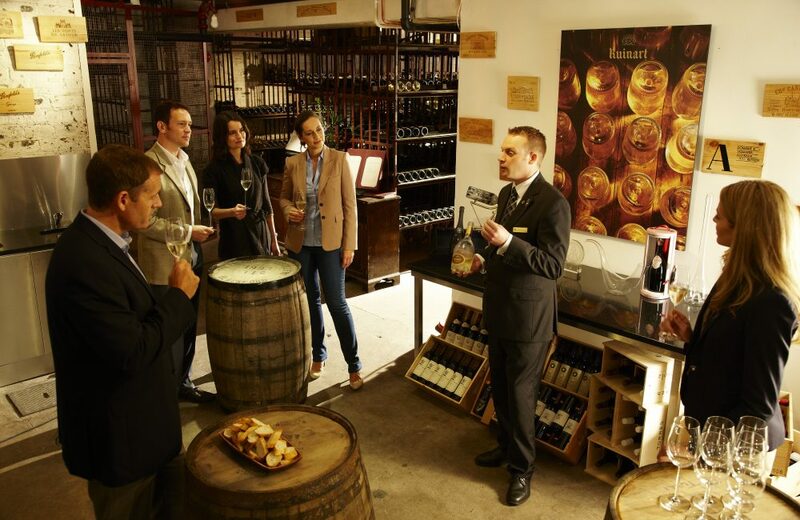 From whiskey tasting to world class shopping, Edinburgh is seemingly limitless in terms of what can be offered as a destination for UK incentive travel. With outstanding hotels, timeless tradition and an excellent gastronomic scene, a city break to the Scottish capital is guaranteed to delight throughout any incentive trip, however long your stay. Why not test your swing on the greens which play host to likes of The Open and Ryder Cup? 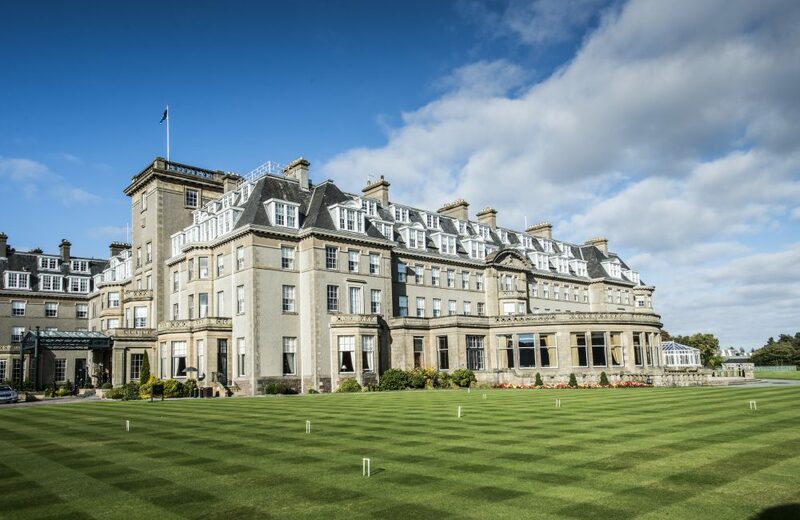 Boasting exceptional courses such as St Andrews, Gleneagles and Royal Troon, it is no wonder that Scotland is considered one of the world’s best destinations for a golf break, both for private and corporate incentive trips.